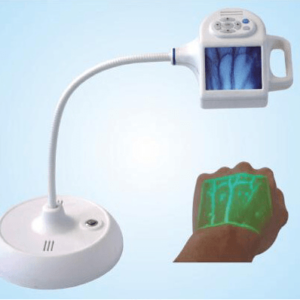 The Vein Detector is a medical observation tool, mainly composed of a main board, a display screen, a camera, and an LED light source. 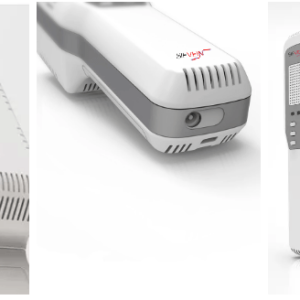 Taking advantage of different absorption of near-infrared light with different wavelength by oxyhemoglobin in surrounding tissues and vessels, after photoelectric conversion and image processing, the information is finally turned to be clear display of veins on the screen. 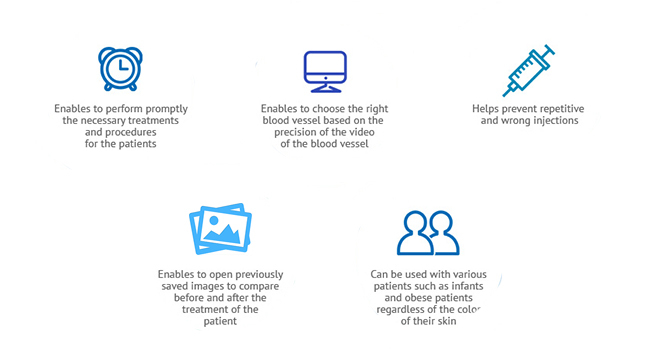 It is used to find veins at ease, observe search for subcutaneous superficial blood vessels and for assisted puncture, such as assisted venous diagnosis and intravenous injection. 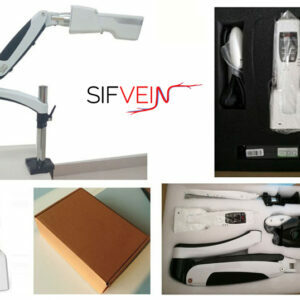 It detects subcutanious superficial vein by infrared light of research of development patent technology, displaying situ image on the surface of the skin in order to hel medical staff to check vascular’s orientation and distribution. The Windows fully digital computer processing system provides a stable operating environment, instantaneous image acquisition, fast response, self-scanning function, small image distortion and no afterimage. After processing the image through a high-performance computer Intel quad-core processor, the image is then precise, clear, and accurate. Brightness adjustment: Use the brightness adjustment to change the brightness of the projected image depending on the ambient brightness, which in turn improves projection quality, reduces environmental constraints, and adapts to multiple scene modes. Color adjustment: According to the sensitivity of each person to the light color, the “red, green, white,” three color modes can be correspondingly switched. Projected images are more realistic and have higher clinical accuracy. Black and white reverse: Use black and white inversion to adjust the switching between vein display and background color. 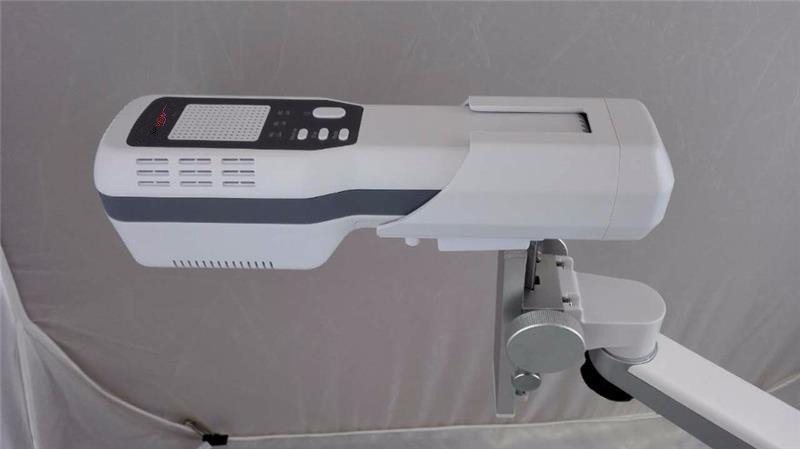 The combination of the three light color modes gives the user more realistic, clearer, and more accurate venous vessel positioning during clinical use. 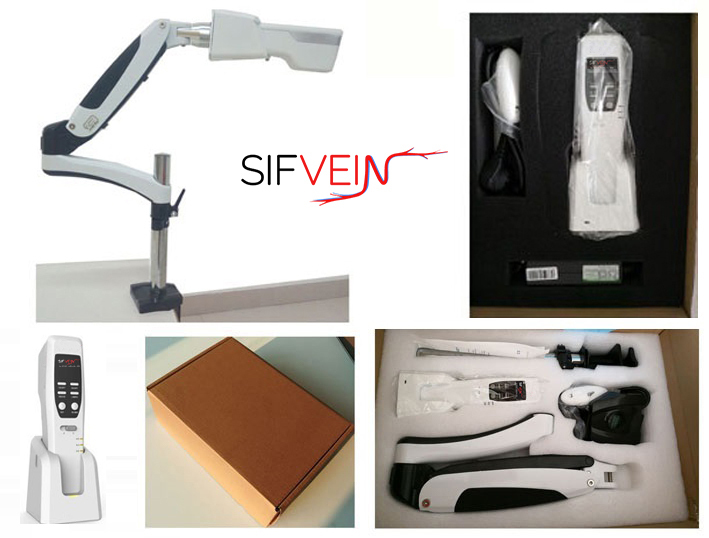 Depth identification: provides more specific vein location, can be used in the cardiovascular department for bypass surgery when accurate positioning of stripping veins is necessary, and more departmental areas, further improving the accuracy for clinical diagnosis. Child mode: The area of the projected area is reduced in size and the processing of vein images is more meticulous. Reduce bidirectional pain caused by children’s injection problems. Windows systems and Intel dual-core processors supporting fast image processing capabilities. Frame rate 30 frames/second, strong real time sense. Real time high definition display of veins. 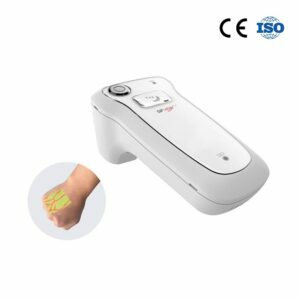 Can be used for different kinds of patients like adults, children, infants, etc. Rapid show of veins, no cartoon drag feeling of the image due to the delayed display. Injecting Section – Helps intern nurses to complete injections. To solve the problem of injection difficulty for people of obesity, with small blood vessels or too dark skin, etc. whose veins are hard to find. Cosmetology – For basic facial injections of hyaluronic acid, water light, botulinum toxin, collagen, etc. Avoid the serious consequences of injection errors. Cardiology – Precise positioning for dissection of veins that is needed during bypass surgery. Dialysis – Monitors the patient’s real-time blood flow during hemodialysis. Peripheral angiography – lighting peripheral vessels of the patient and helping the doctor diagnose the condition. And more departments that need to observe veins for diagnosis or experiments, in addition to universities, nursing colleges, laboratories, and so on. 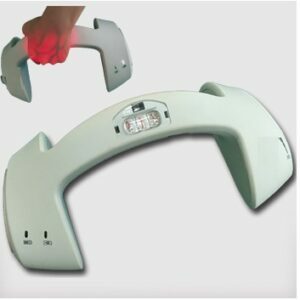 You can use a vein visualization device to help observe veins for assisted support. 1,Imaging method: DLP in-situ projection, no laser. 14,Working mode: color adjustment, brightness adjustment, black and white reverse, pause, depth recognition, children mode. 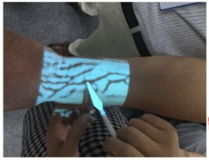 2,Multiple image enhancement algorithm to make the veins which difficult to distinguish clearly visible. 4,Through the image acquisition, processing, transmission to achieve full digital and improve the drive circuit of the optical machine, and use high-performance computers. 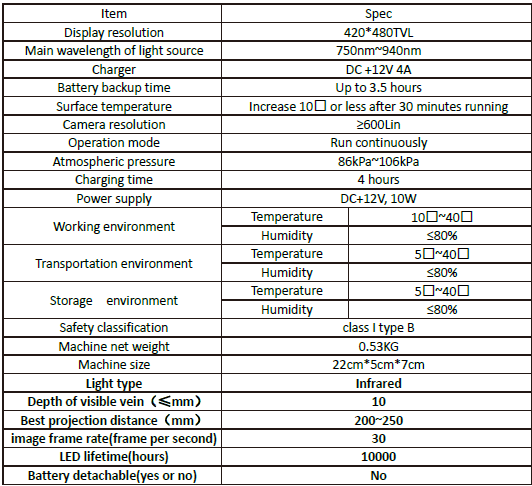 It can effectively improve the image quality and increase the frame frequency. 5, By using an innovative synchronous rectification power management circuit to Improve power conversion efficiency and reduce radiation and ripple. 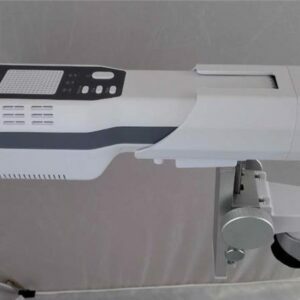 6,Through the structural design of the centralized management and centralized heat dissipation of the heating device, to make the whole machine dissipation is better solved ,which ensures the stability of the machine for long time operation. Injection room, dialysis department, clinical laboratory, peripheral vascular department, surgery, cardiovascular department, geriatrics department, plastic surgery department, laboratory, etc. Phlebotomists collect blood samples and units for laboratory tests, transfusions, donations, or research. Human health depends to a large degree on the precision and professionalism of Phlebotomists. Physicians diagnose major medical conditions based upon blood samples, including many kinds of cancer, diabetes, thyroid disease, allergies, and pregnancy. In addition, donated blood and platelets collected at blood centers account for thousands of lives saved every year in California. 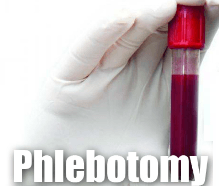 It is the Phlebotomist who must safely collect blood samples, identify them accurately, and preserve them properly until needed for testing or transfusion. 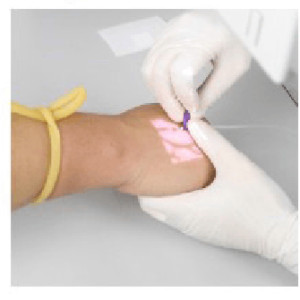 Venipuncture is the most common means of collecting a blood specimen. It involves placing a needle in a vein, typically at the bend of the arm or back of the hand. Skin punctures involve piercing skin tissue that will bleed to collect a small amount of blood for minimal testing. An example of a skin puncture would be a finger prick. Arterial blood gas puncture (commonly referred to as an ABG) involves drawing blood from an artery, typically in the wrist. This kind of draw is rare, and as a rule done on patients who have a respiratory condition. Red, green, and white colors can be switched at will, the image is more realistic, and the clinical accuracy is more higher. Switch the current vein and background color to make a clear contrast and enhance the vein positioning judgment. Change the brightness of the projected image to reduce the environmental factors. From deep to shallow, 1-3 signal were lit up which improve the judgment of the depth of veins. For infants and children which can reduce large-area projection interference and improve the success rate of puncture.